Moroccan Rhassoul Lave Clay. Atlas Mountains. Northeastern Morocco. Mined deep beneath the Atlas Mountains in Northeastern Morocco, this extractive, non-stripping mineral based clay helps to remove any excess oil and dirt from in and around the hair follicles for weightless volume and lift at the root. Used for centuries as a beauty tool by the Roman and Egyptian nobility to cleanse, clarify, and fortify their hair and skin. Sustainably Harvested and Organically Mined. 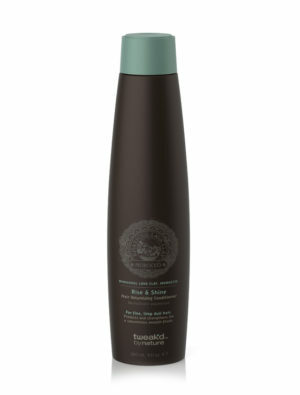 A unique clay-to-foam detoxifying Shampoo that helps create beautiful volume while absorbing impurities and oil from the scalp. 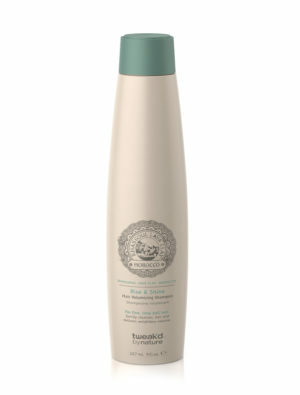 Gently cleanses hair and delivers weightless volume. 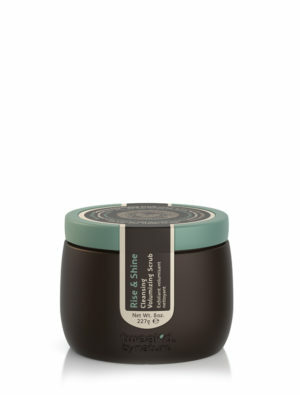 Protects and strengthens for a voluminous smooth finish. Lightweight conditioning with a brilliant shimmer. 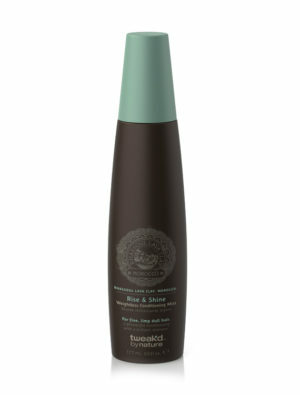 A leave-in treatment that repairs, strengthens and volumizes while calming frizzy, flyaway hair.